Mazel Tov! In less than a month, you will have officially survived 2018. We know it felt like a toss up for a little while there, but the end is within reach. You did good, kid. So before 2019's had the opportunity to develop into the next worst year of all time, you ought to consider booking yourself an exit strategy -- we mean, vacation. New Zealand tends to cater to outdoorsy travelers -- "crunchy" folks, if you will. The once popular, coastal Kaikoura region saw a serious decline in tourism in the aftermath of a 2016 earthquake, but it seems the dry spell is over. Bookings in the South Island town have gone up a whopping 295% for the year to come -- apparently, people all over the globe are jonesing to do some crayfishing. This one comes as no surprise: it's both an island and a city. The place has it all: a sweeping seaside promenade, European architecture, and a whole separate landmass called Gulàng Yu -- a pedestrian-only island rife with gardens, hotels, and stunning beaches. Airbnb reservations here saw a 283% increase in the year to come, so you're well advised to book as soon as possible. Someone's grandpa has probably told you all about the battle of Normandy at great length. If you weren't paying attention, it's in France. Paris is so 2009 -- this northern city offers culture in equal measure. 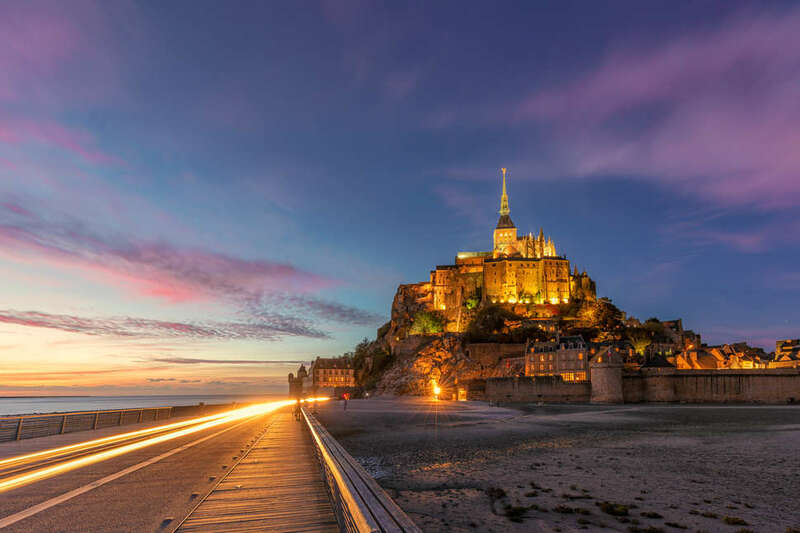 History buffs can explore D-Day landings and war museums, while the less academically inclined can enjoy the spectacular roster of local cheeses, ciders, and seafood. The area saw a 229% increase in bookings for the new year, so the place is cool again! Everyone tell a grandpa! Great Smoky Mountains is already the most visited national park in the USA, straddling both the North Carolina and Tennessee borders. All the same, Airbnb has seen a 191% increase in bookings -- nobody's losing interest. If you're planning to get off the grid, and breathe some air that isn't loaded with the fumes of a thousand taxis, this is your spot. Book before everyone else does.